African Phoenix Investments Ltd is an investment holding company, with income generated through dividends received from its 100% owned subsidiary, Stangen. The shares of African Phoenix are listed and tradeable on the JSE. As a publicly listed investment holding company, African Phoenix’s primary aim is to create and sustain long-term value as measured by consistent growth in net asset value, before distributions to shareholders. Accordingly, the Board has chosen to position African Phoenix as an investment holding company, managed primarily by black South Africans who have a proven track record of deploying capital in a manner that generates long term economic value. It is the Company’s intention to reach its long-term goal by owning meaningful equity interests in a range of diverse businesses that have either a proven track record or a proven business concept. These businesses should demonstrably generate or be able to generate cash and should earn acceptable returns in relation to the initial capital invested. While African Phoenix is a listed company, it is able to benefit from the advantages of operating as a private equity investor without the limitations of a typical private equity structure, which usually demands an exit from investee companies within a defined period. Investments are selected with a long-term view in mind and the intention is that they will be maintained for as long as they continue to meet the Company’s investment criteria. Conversely, investments will be disposed of should they fall short of these criteria. The performance of deployed capital is actively assessed against the investment criteria on an ongoing basis to make sure that African Phoenix meets its long-term objective of growing the Company’s net asset value by more than the cost of capital at portfolio level. African Phoenix will continue to use its strong balance sheet to take advantage of appropriate investment opportunities and to build shareholder value. At subsidiary level, Stangen will continue to strengthen its distribution network and to actively seek out synergies that will enable it to secure its long-term sustainability. Stangen is currently African Phoenix Investments Ltd.’s only trading subsidiary. Having previously operated as “The Standard General Insurance Company Limited”, it began marketing itself using the shortened brand name “Stangen” in June 2017. Stangen is a niche life insurer that provides a range of insurance products designed for individuals and community groups across the Disability, Health, and Life Insurance sectors. Stangen's products are purposefully designed to be inclusive and promote responsible, wise financial decisions. Stangen also has a financial services provider license. Visit their website www.stangen.co.za or www.stangenlife.co.za for more information. Historically Stangen sold credit life insurance to the clients of African Bank Limited. Effective 30 June 2017, all such credit life policies have been transferred to Guardrisk Life Limited. Stangen has however retained the retail bancassurance portfolio that wasn’t linked to unsecured loans (mainly funeral policies) and continues to service these customers directly. Residual Debt Services Limited ('RDS') is the new name given to what was previously the 100% owned subsidiary of African Phoenix called African Bank Limited. The name was changed from African Bank Limited to RDS on 4 April 2016, when the whole African Bank Limited balance sheet was sold to a new entity which was then called New African Bank. RDS remains as a 100% subsidiary of African Phoenix Investments Ltd , while the new African Bank was launched as a new separate entity called African Bank Limited. RDS is currently in curatorship, managed for the benefit of creditors by Tom Winterboer, who was appointed by the Reserve Bank. RDS has been impaired in full by African Phoenix. Ellerine Holdings Limited is a 100% owned subsidiary of African Phoenix, which commenced business rescue proceedings on August 21, 2014. The business rescue plan was adopted on 5 June 2015. The company is still in business rescue. Ellerines Holdings Limited has been impaired in full by African Phoenix. 1 February 2017: Shares resume trading under the new Company name, African Phoenix Investments Ltd.
6 September 2016 AGM: A board predominantly made up of new members is constituted. Enos Banda appointed as Board Chairman. 19 May 2016: - Adopted business plan is successfully implemented and business rescue proceedings of African Bank Investments Limited are ended. The company is as a consequence no longer distressed and can continue to operate as a going concern. 19 May 2016: - Creditors receive the full payment of 100 cents in the rand to the value of R1 billion. After payment ABIL has R250 million in cash reserves and its subsidiary Stangen has reported equity of R1,1 billion as at September 2015. 18 April 2016: - Requisite majority of creditors vote in favour of the business rescue plan. 5 June 2015: - ABIL commences voluntary business rescue proceedings due to the demand for repayment of loans and fulfilment of guarantees issued to various financial institutions. 11 August 2014: - ABIL shares are suspended on the JSE Ltd. Holders of ABIL equity instruments are requested to exercise caution in dealing with their securities. 10 August 2014: - ABIL subsidiary African Bank Limited is placed under curatorship by governor of the Reserve Bank. 7 August 2014: - Ellerines Furnishers Proprietary Ltd a wholly owned subsidiary of Ellerine Holdings Limited which in turn is a wholly owned subsidiary of ABIL commences business rescue proceedings. 1997: - Baobab acquires controlling interest in Altfin, King and Unity. Name changed to Theta Group Ltd.
1. What does the lifting of the suspension and listing of African Phoenix shares mean for ABIL shareholders? From 1 February 2017, African Bank Investments Ltd will be tradable on the JSE Ltd as African Phoenix Investments Ltd. Current ABIL shareholders will own shares in African Phoenix Investments Ltd. Ordinary shareholders and preference shareholders will receive African Phoenix shares on a 1:1 ratio. 2. Do I need to do anything? Dematerialised shareholders need not take any action with regards to the change of name as their accounts at the CSDP or broker will be automatically updated with the change of name. For certificated shareholders, it is strongly recommended that they take this opportunity to dematerialise their shares. To do this, shareholders should approach a CSD Participant or their banker or broker as soon as possible to arrange for the dematerialisation of their shares. Alternatively, certificated shareholders are referred to the “Procedure for surrendering existing documents of title”paragraph set out under Special Resolution Number 6 in the African Bank Investments Ltd 2016 Notice of Annual General Meeting (available here: http://www.abil.co.za/reports.php) which sets out the process required in order for certificated shareholders to surrender their existing ABIL share certificates and obtain new African Phoenix share certificates. 3. At what ratio will the shares be converted? There is no dilution on the exchange from ABIL to African Phoenix Investments Ltd. Shares are converted at a 1:1 ratio. This is merely a name change from African Bank Investments Limited to African Phoenix Investments Limited. 4. Why was the name changed? The company’s name change was necessitated by the company’s divestment from the banking sector, which requires that the word “bank” be removed from the company name as per section 27 of the banks Act, 1990 (Act 94 of 1990). The name change does not however, change the company’s operating structure. 5. What is the operating structure of African Phoenix Investments Ltd? African Phoenix owns 100% of Stangen, which is the Company's only trading subsidiary. The company is still invested in Residual Debt Services Ltd ("RDS") which is still in curatorship and Ellerine Holdings Ltd (in business rescue). Both of these investments were impaired in full in previous financial periods. 6. At what price will the shares resume trading on 1 February? The price at which the shares will trade will depend on the offers and the bids on the market and the price at which these trades match. Only on the morning of Wednesday, 1 February 2017 before the market opens will one be able to see what the offers and bids are. 7. Is there a prospectus for the new shares? There is no prospectus. The suspension of the ABIL shares has been lifted and trading on the JSE Ltd will recommence as African Phoenix Investments Ltd from 1 February 2017. These are not new shares but are the original ABIL shares that are now known as African Phoenix Investments Ltd.
8. How many African Phoenix Investments shares are in issue? and 13,523,029 preference shares in issue, which will be the same the number of shares that will be issue under African Phoenix Investments Ltd.
9. On what exchanges can I trade African Phoenix Investments Ltd shares? The Main Board of the JSE Ltd.
Lea has held directorships on the boards of listed, public and private companies since 1999. Lea previously served on the board of Oceana Group Limited ("Oceana") as an executive director, as well as on a number of its board committees. 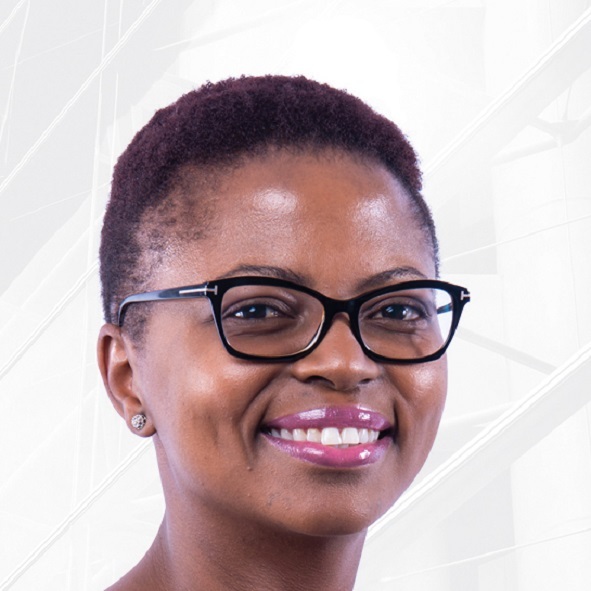 Lea has extensive experience in serving on the boards of JSE-listed companies and is well skilled in scenario planning on future policies, strategy development and implementation as well as developing governance frameworks. Whilst serving on the board of Oceana, Lea led the process to ensure that Oceana's inclusion on the JSE's Socially Responsible Investment Index was retained for 10 consecutive years. Lea also created and established the Oceana Empowerment Trust in 2006, through which more than 2 600 Black employees now own 13.8 million shares in the Oceana group. A group-wide transformation strategy was developed and successfully implemented by Lea, achieving recognition for Oceana to be ranked as the most empowered listed company in South Africa for a period of two consecutive years (2014 and 2015). Lea has been appointed as an independent non-executive director, chairperson of the board, chairperson of the remuneration, nomination, transformation, social and ethics committee and as a member of the audit and risk committee. CA(SA), MBA (Gordon Institute of Business Science) Executive Leadership Programmes at INSEAD, Harvard Business School and Oxford Business School. 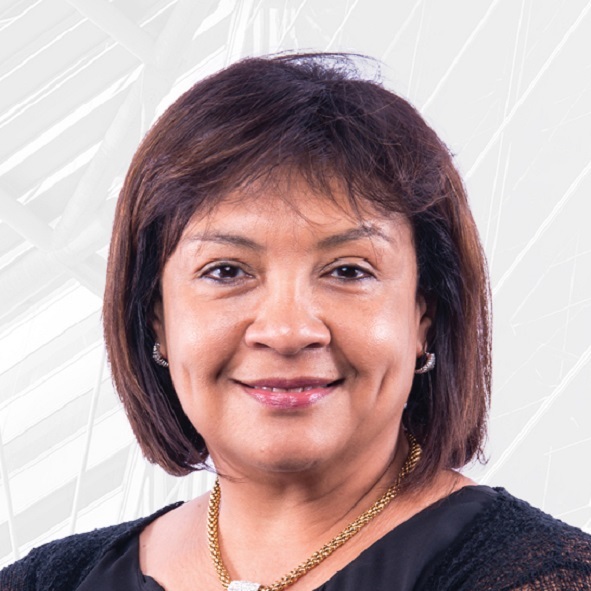 Zukie was CEO of Thebe Capital at Thebe Investment Corporation from 2014 to 2016, where she was responsible for managing a portfolio of strategic investments. Prior to joining the Thebe Group, she held various senior positions at the Barclays Africa Group, Old Mutual Retail Mass, Royal Bafokeng Holdings and South African Breweries. She has 15 years' experience in financial services and has served on various boards, including Growthpoint, Denel SOC, Toyota Finance and Ogilvy. 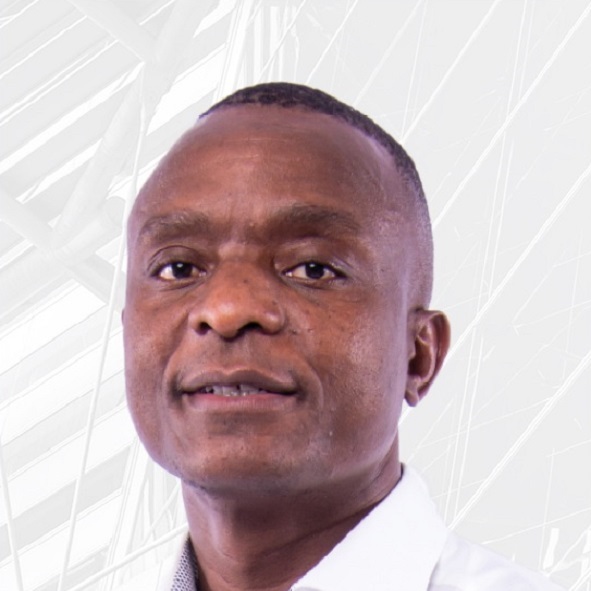 Zukie has been appointed as an independent non-executive director and is also a member of the audit and risk committee and the investment committee. CA(SA), BCom (Honours,) PGD and MBA. CA(SA), BCom (Honours,) PGD and MBA. Reshma has over 18 years' experience in financial management. She is the executive director of finance at Unisa, where her responsibilities cover all aspects of financial management including financial planning, asset management, governance and compliance as well as financial reporting. Reshma recently completed her Masters in Business Administration from GIBS, after having qualified as a chartered accountant in 2004. 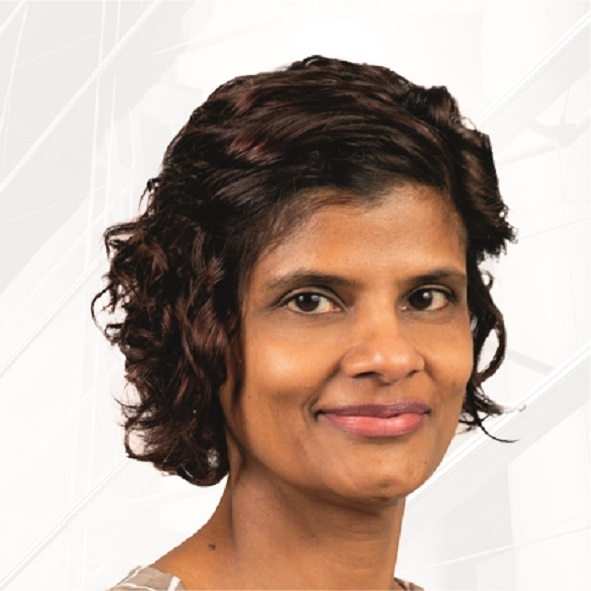 Prior to joining Unisa, Reshma served as the chief financial officer for the National Regulator for Compulsory Specifications for more than four years. Reshma also gained experience as a senior manager at the Road Accident Fund and director for financial control services at the Department of Defence and the SA Police Services. Reshma has been appointed as an independent non-executive director and as a member and chairperson of the audit and risk committee. CA(ZIM), Leadership Development from Harvard Business School. Sam is the CEO and co-founder of Value Capital Partners Proprietary Limited, a current shareholder in African Phoenix. He previously served as the Group FD of Brait SE and a member of the Brait Investment team for eight years. Prior to that, he was the audit leader of the financial services team at the Deloitte and Touche Group. Sam is currently a non-executive director for Allied Electronics Corporation Limited and Adcorp Holdings Limited. Sam has been appointed as a non-executive director and a member of the investment committee and the remuneration, nomination, transformation, social and ethics committee. Oyama joined the Johannesburg Bar as a practising advocate in January 1999 after working as an investment banker for the Union Bank of Switzerland (UBS). He was then headhunted by South African Airways as general counsel, later becoming the Deputy CEO of the airline. 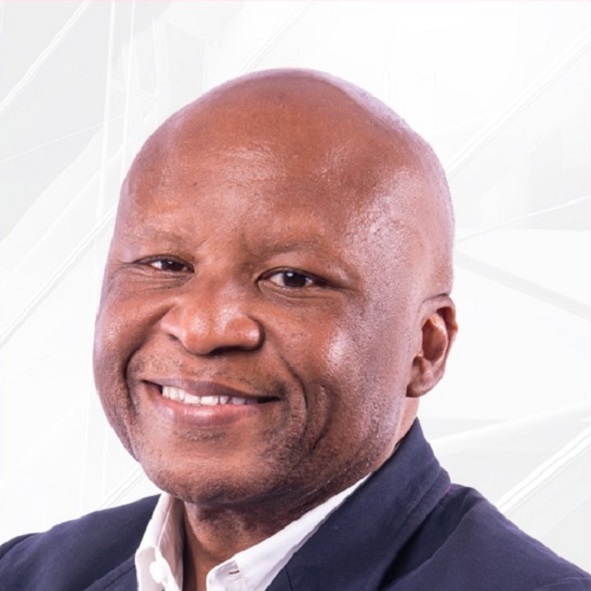 He has held various positions during his career, including board chairperson at both Vodacom Group Limited and Consol Glass Proprietary Limited; director of Group Five Limited and Mvela Group Limited; and as a member of the JP Morgan African Advisory Board. Oyama has been appointed as an executive director. Transparency – by disclosing information in a manner that enables stakeholders to make an informed analysis of the Company’s performance and sustainability. © 2016 African Phoenix Limited. All rights reserved.